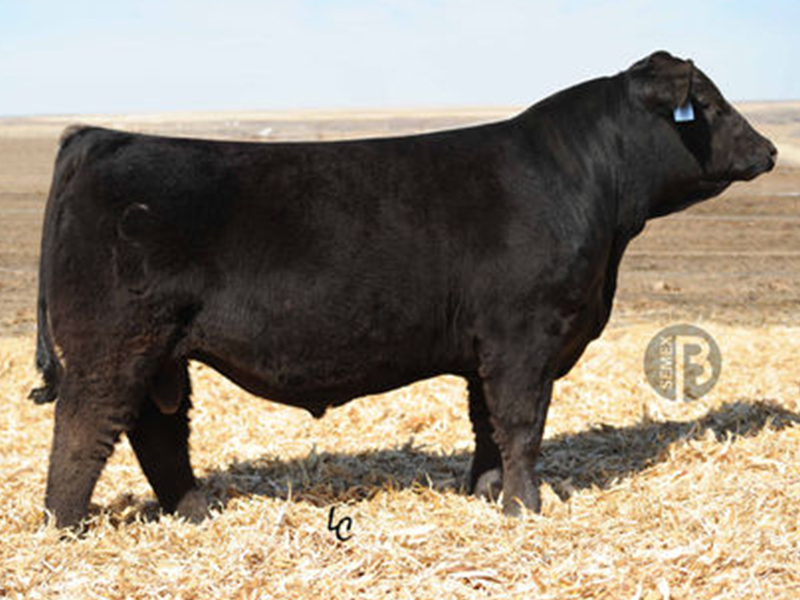 Prime 360 Beef is made up of 7 stout breeds, including: Wagyu/Akaushi, Red and Black Angus, Polled Red and Black Simmental, Polled Shorthorn Durham, and Aberdeen. North American breeds are utilized to enhance commercial use for phenotype and acceptance. The base breed is Red Wagyu which are more known for thickness and fleshing ability than Black Wagyu. Our donors are now 87.5% up to 93.75% Japanese and POLLED, plus standouts from their ET offspring! Why Japanese? These breeds are the highest marbling cattle in the world. They also have some of the tightest udders that are also level floored with ideal teat size. Additionally, these are some of the highest fertility and longevity cattle. The resulting composite is whatever breed is utilized in the embryo transplant program. What are the requirements for Prime 360 Beef sires? The most important trait is that they have to have the EPD for high marbling. Then, we study his dam or daughters to ensure they have ideal udders. 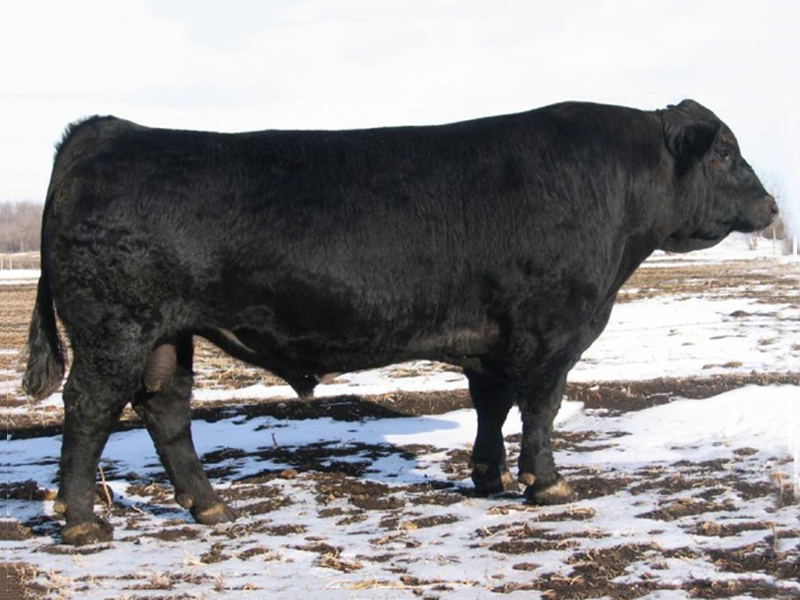 Prime 360 considers udders, fertility and disposition to be high priority for bulls to be considered for future use, no matter which breed is selected to utilize. Selection criteria will be a combination of ultrasound and EPD’s. Those selected will be embryo transplanted and will continue to be grown in numbers to satisfy growing interest. 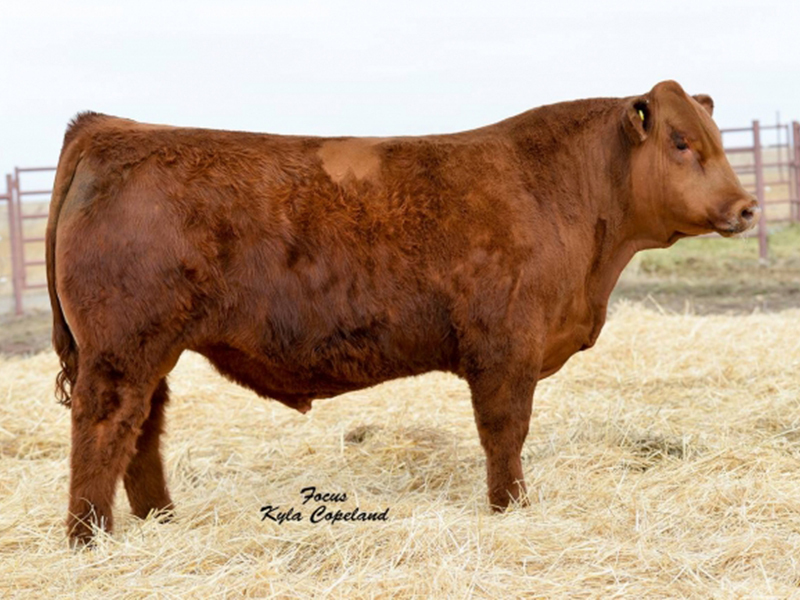 Introducing TKCC P360B HIGH PRIME (ASA #3083791), one of the highest IMF purebred Simmental bulls we have found. 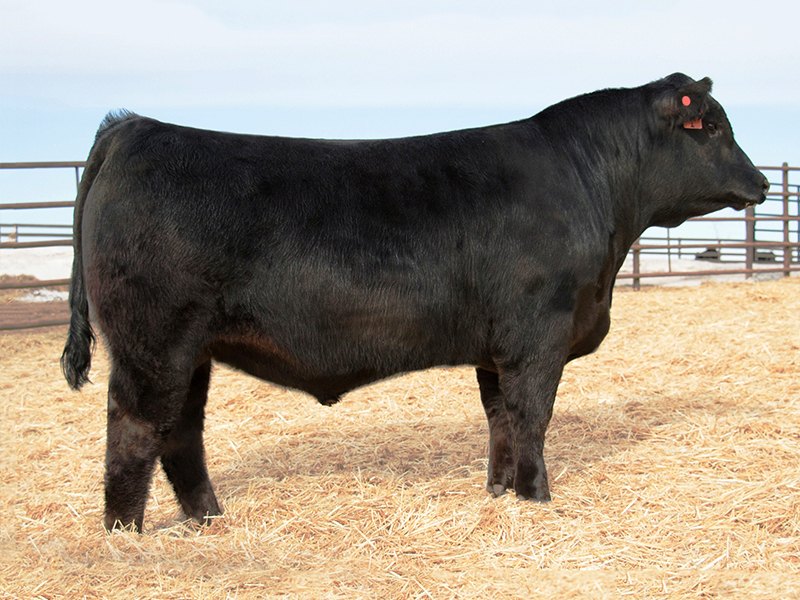 We were impressed by the many attributes this unique Purebred Simmental bull could bring to our program. We are breeding a large amount of Simmental to our Japanese donors to enhance the marketability of Prime for our customers calves. He excels in front end cleanliness, tight sheath, dimension and overall length. It doesn’t hurt that he is a full ET brother to the champion pen of 3 Simmental in 2016 at the National Western. He has the disposition of a kitten and his dam is thought to be one of the elite donors in the breed. His sire, Pilgrim, does not lack credibility either! Another point in our quest was to lower the frame somewhat in our ET program and with his 5.5 frame and 6.87 % IMF offspring, we should be headed in a direction the Simmental breed has longed for. 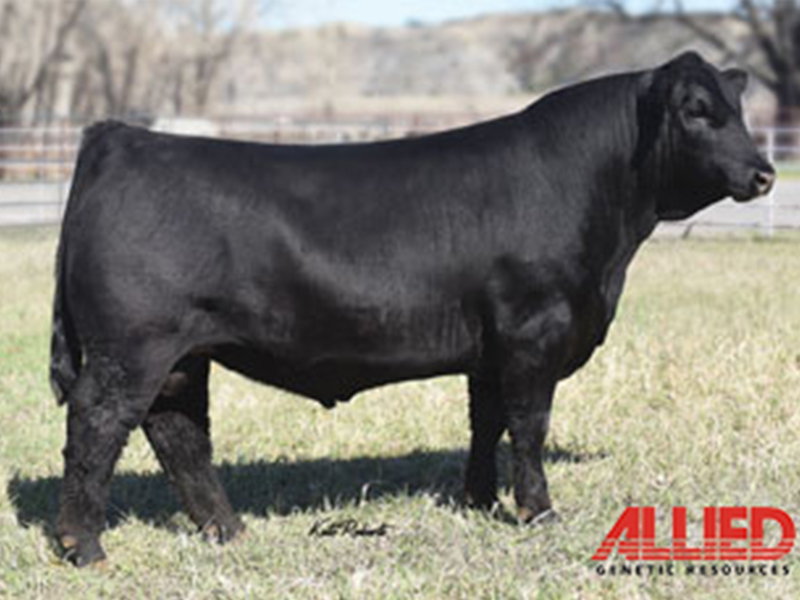 CONNEALY SANDMAN (AAA #17889422) is a calving ease sire carefully selected by Prime 360 and Alta Beef. 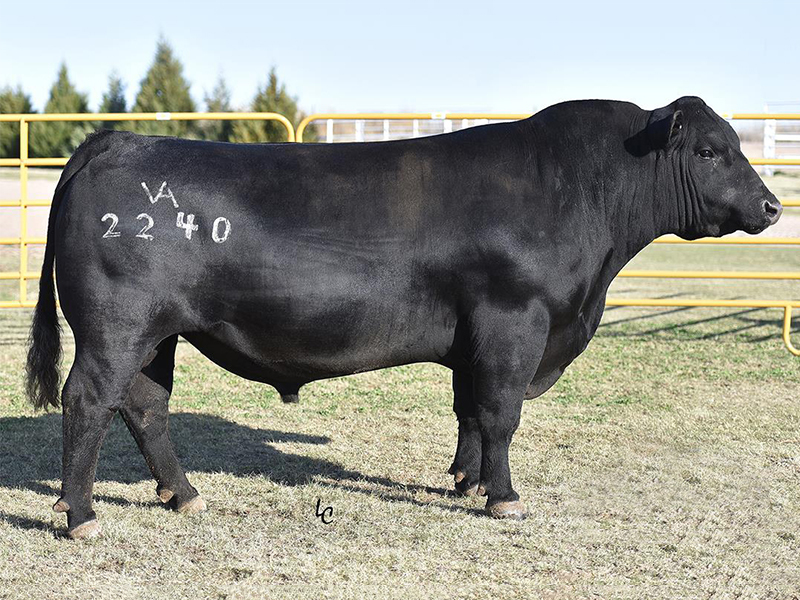 This bull is an extreme marbling improver with lots of performance, eye appeal and correct feet and hoof shape. Shear Force’s calving ease, maternal, and carcass characteristics are all in the top 1% of the breed. 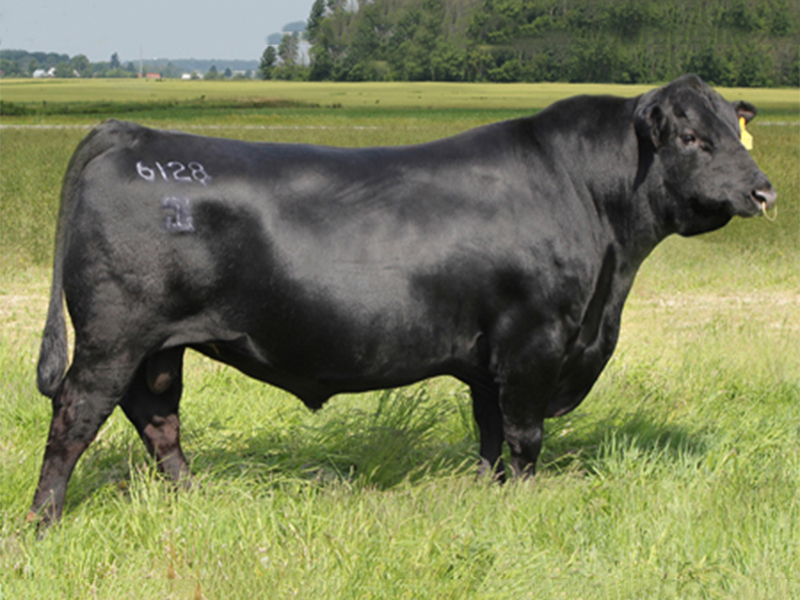 His daughters are known for their maternal greatness and many sons are heavily used bulls. Bonnia has done it again; E-TRADE is a half brother to last years high seller, CLRS Dividend. 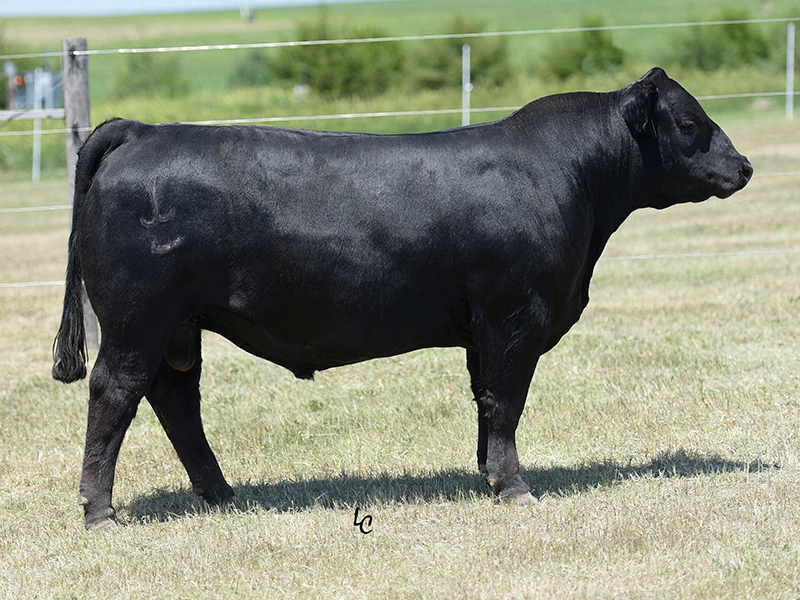 As sure-fire heifer bull as they come with out giving up performance and mass. All in all a purebred package! Uno Mas is a favorite of every one that sees him. He is the right kind for the future and is a breed leader for CED. 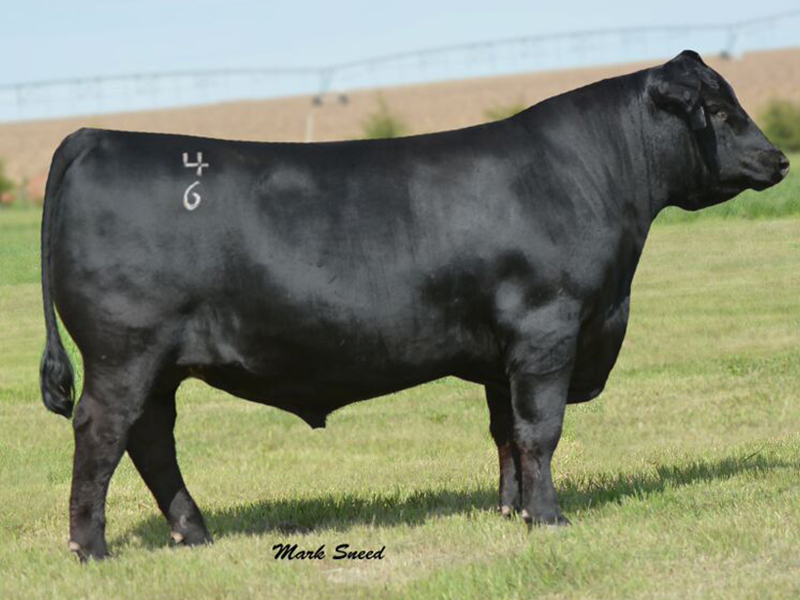 Uno Mas makes highly marketable females that will take your herd to the next level. Cowboy Cut is in the top of the breed for WW, YW, MARB and API Index and is one of the most sought after Simmental sires! He has a quiet disposition and is large footed and wide based. 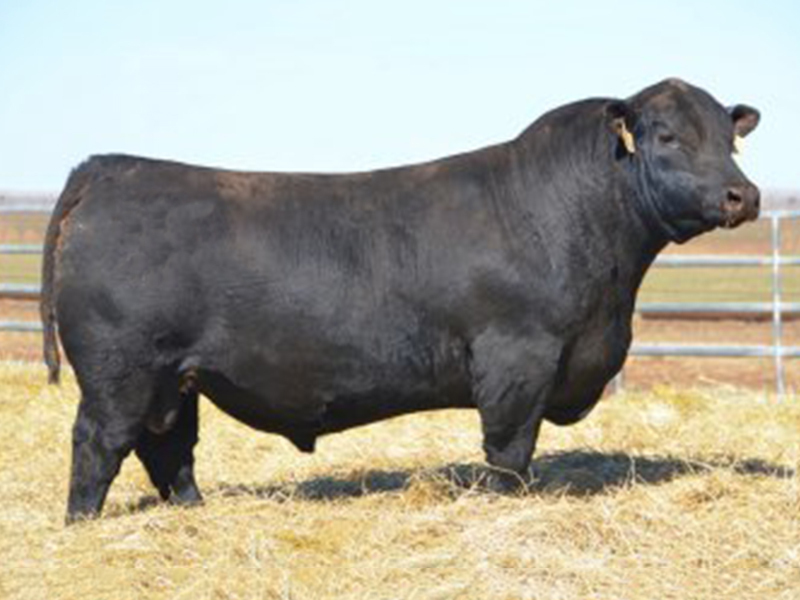 $52,500 2017 ‘Bred for Balance’ Bull Sale Record Seller! Top 1% CE, BW, MARB, API and TI EPDs. Tremendous eye appeal, structural correctness, natural thickness and disposition. Owned by APEX Cattle, NE. A highlight of the 2017 sale season, Mainline created a buzz with his flawless phenotype and breed-leading EPD profile. 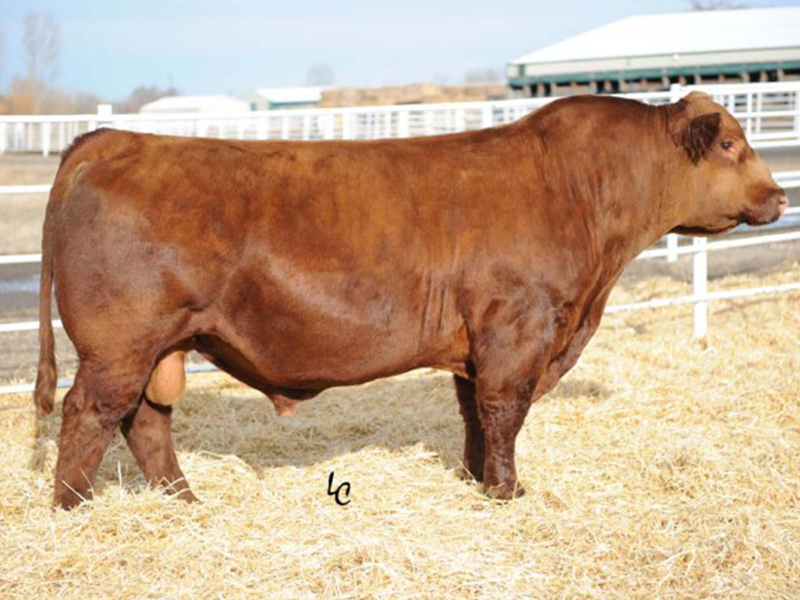 As a ¾ blood, purebred breeders can use Mainline to create the next generation of herd sires, while commercial producers can capture additional value with hybrid vigor. 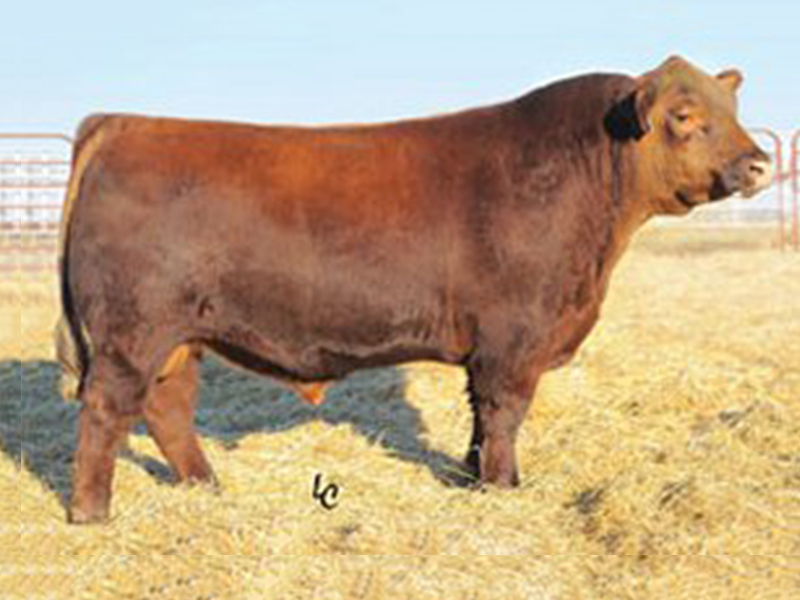 Beef King offers tremendous mating opportunities for Red Angus breeders looking to make F1s with explosive performance and increased yield. His progeny are extremely high performance. All Aboard has a powerhouse look with a phenomenal performance and genetic profile. He was nearly 1500 pounds at a year of age with a 136 marbling ratio, 16.6 sq. in. rib eye and 42 cm of scrotal. 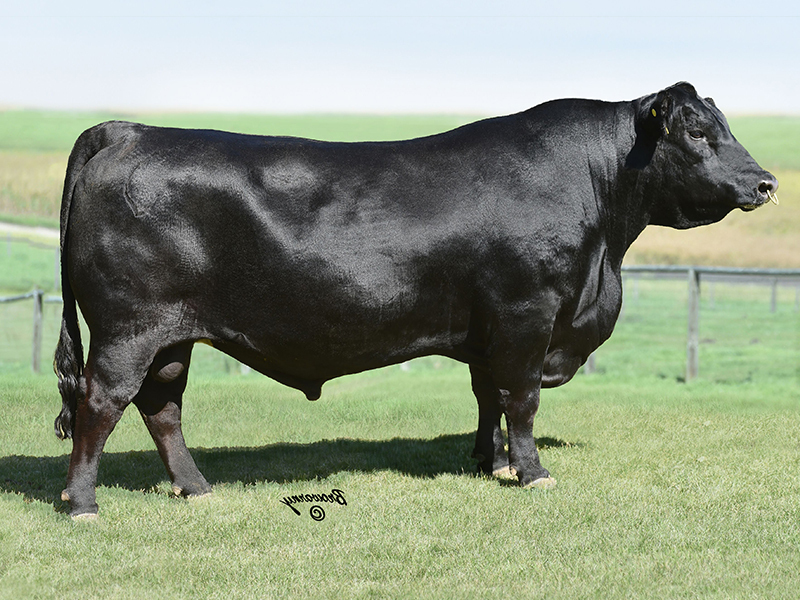 Sandman is a calving ease, low birth weight sire that is an extreme Marbling improver with lots of performance. He’s also very eye appealing with correct feet and hoof shape. 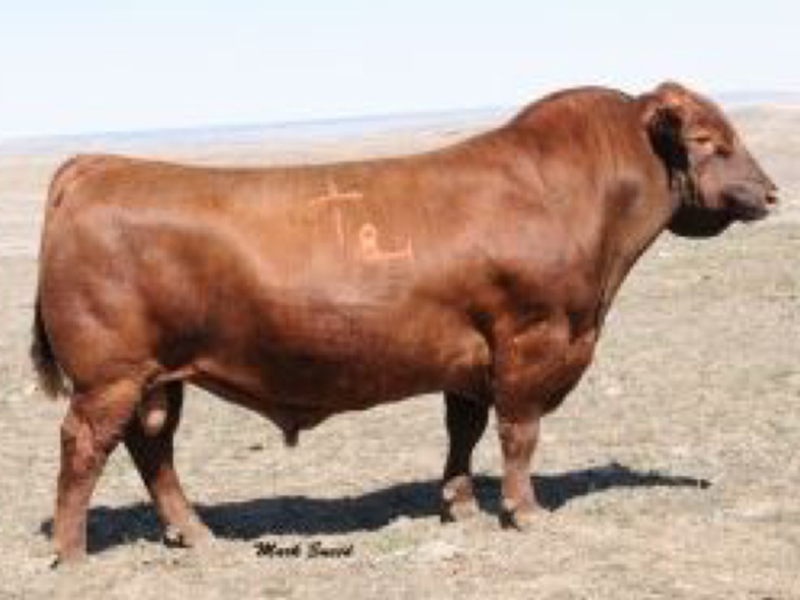 Pure Beef is a real powerhouse, real beef bull that is complete and practical. This pedigree and this phenotype will pay big dividends. Use Pure Beef to create big bodied, thick made cattle. 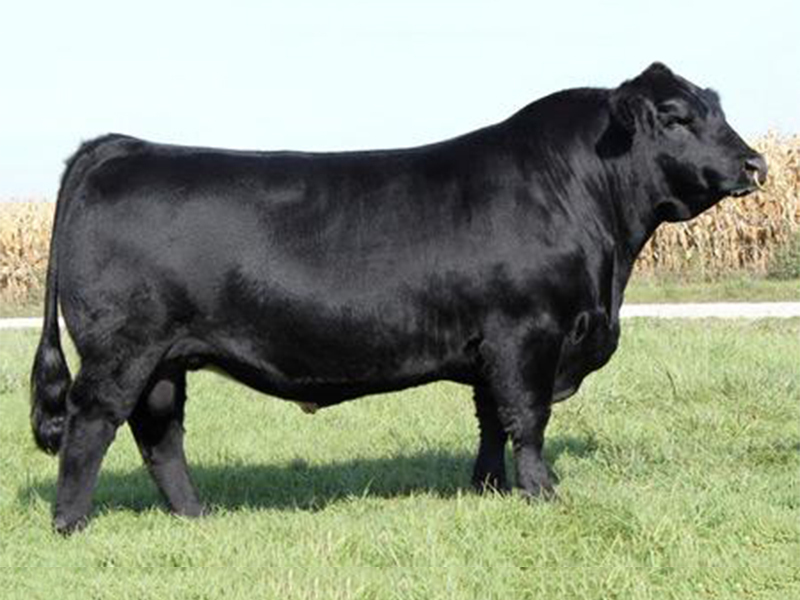 Prophet is a high performance sire with an incredible birth to growth spread combined with plenty of end-product power. 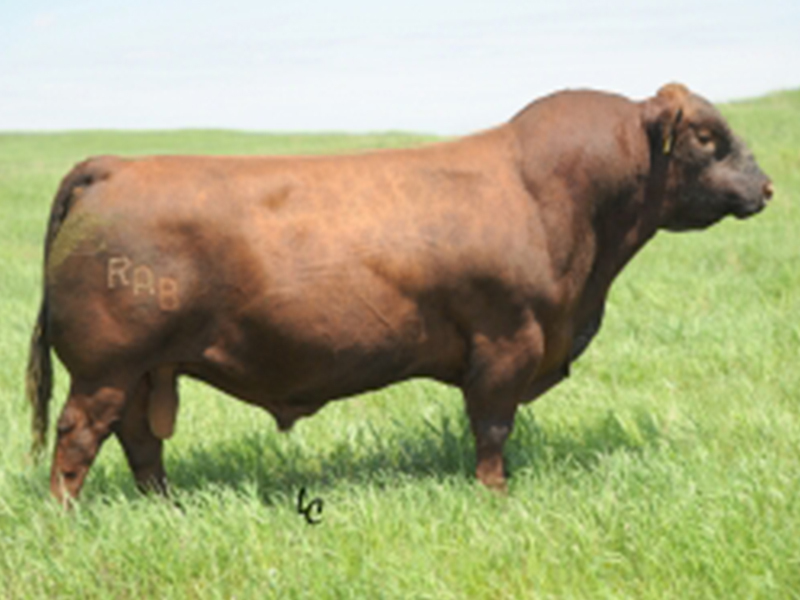 He sires cattle that are consistently high for marbling. Discovery’s progeny have been highly sought after in sales throughout the United States. He is a rare genetic package with moderate birth, extreme growth and elite carcass traits. Epic is setting the industry standard for moderate birth weight, high growth, and high carcass merit genetics with a very pleasing physical type and kind. He is a highly proven, impact sire. Roosevelt has been an exceptional sire and both his sons and daughters are extremely good fleshing with added depth and an exceptional disposition. 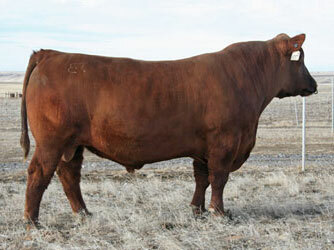 Physically, New Direction is a deep-sided, easy fleshing, balanced bull that is good footed, sound moving. He offers moderate birth weights and high growth, along with phenotypic excellence.